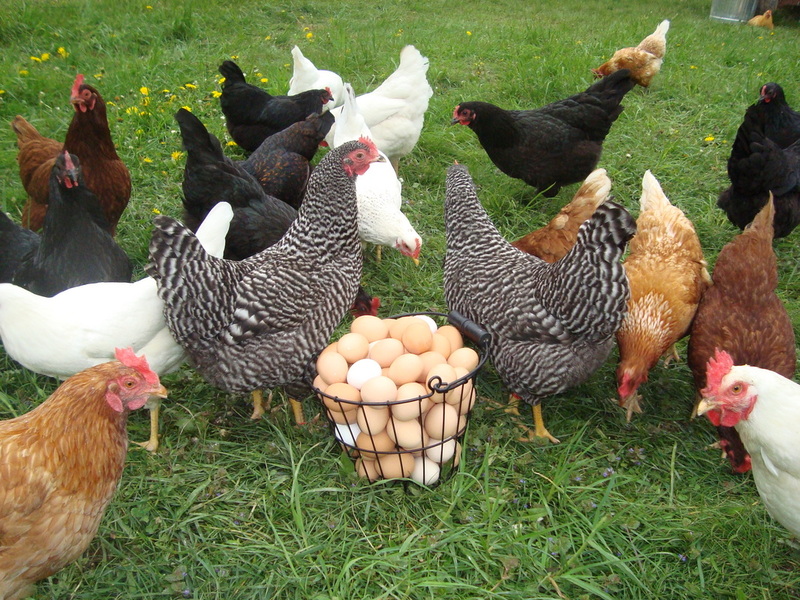 12/06/2018 9:00 AM by Adam M.
Did you know you can own up to four chickens in the city of Richmond? If you haven’t tried it yet, raising urban chickens can be fun and rewarding – and the fresh eggs are an even bigger perk! The East End Library will be hosting a free class as part of their Old School Skills series, on December 13 at 6PM; Richmond Animal Care and Control will be doing a presentation on the legal requirements and the process for having “chicks in the City,” and other experts will be on hand for a bit of chicken care basics. Join us to learn about our feathered friends, and how you can turn a small corner of your yard into chicken paradise (and get breakfast, too). Please call (804) 646-4474 to register, as class size is limited! I was part of the group of chicken people that advocated for this to pass. I am still disappointed in city council for making this annual permit fee so large ($60) that it makes raising hens in the city cost prohibitive. Then when you add the fact that Chickens must be kept in the pen enclosure at all times and are not allowed to free-range, sort of defeats the purpose in my eyes. I have always wanted to raise chickens, I might attend. 3. Livestock and livestock products, poultry and poultry products, and farm and agricultural products, when produced by the farmer and used or consumed by him and the members of his family. The city can call it a “license fee” but I consider it an invalid use tax. Johnathan and SA, here’s your chance to talk about it directly with RACC! That’s part of what we’re bringing them for, is to answer questions about the process. I wonder who will teach this class! Charlotte Rowe ya those were my thoughts exactly !